Boogie Bop Bar Vol,6 Birthday Party Special!!! 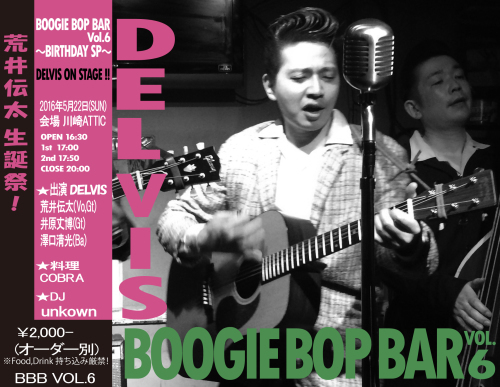 "DELVIS ON STAGE"
Boogie Bop Bar Vol,6 Birthday Party Special!! !